There are a lot of things to love about this brochure for Consumer Cellular. The company is an MVNO focused on older consumers. For this segment, many of them are trying their first smartphone. The pricing (not included in the screenshot above) is designed to make it easy to try, with cheap plans and a low end, affordable phone. They show images of people who look like the one they’re targeting. That’s repeated throughout the brochure. They use large print, which is important for older people who might have trouble with eyesight. 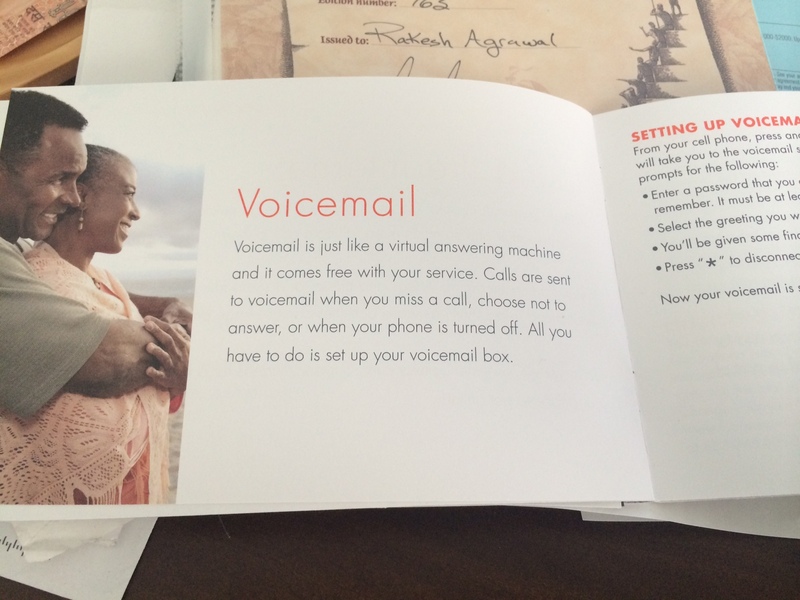 They talk about voicemail, which many younger folks (including me) hate. But their target likely prefers voicemail to texting. They relate to devices like answering machines, which their audience is familiar with. Previous Post redesignQuiz: What makes this brochure great? Next Post redesignQuiz: What is wrong with this Walgreen’s retail display?